We just received an update from the awesome folks at Rock Solid Guitar Stands, an emerging nationwide brand that, tired of a chaotic studio and cluttered living space, has developed some pretty attractive guitar stands. Designed to not only safely organize and protect your guitars, they also showcase your collection and complement your home as a piece of furniture. 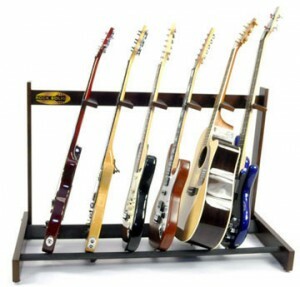 Rock Solid is the first genuine wood multi-guitar stand in its price range, making it accessible to our audience, which ranges from young adults to veteran collectors. Great websites offering vast selections of guitar parts and accessories. 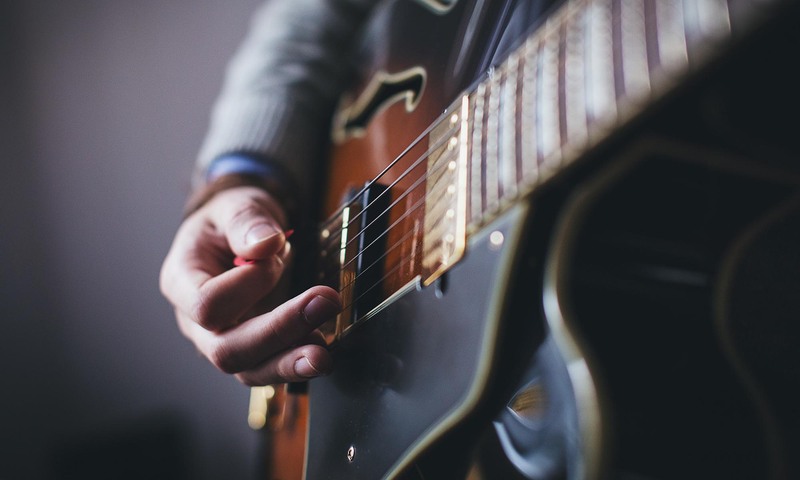 Whether you are building a new guitar from scratch, or just need a hard-to-find item, you’ll find that these sites offer an incredible array of parts and accessories. Their flagship product is their Pre-Wired Pick Guard Assemblies, but they have fantastic inventory of guitar pickups, electronics, and hard to find hardware.